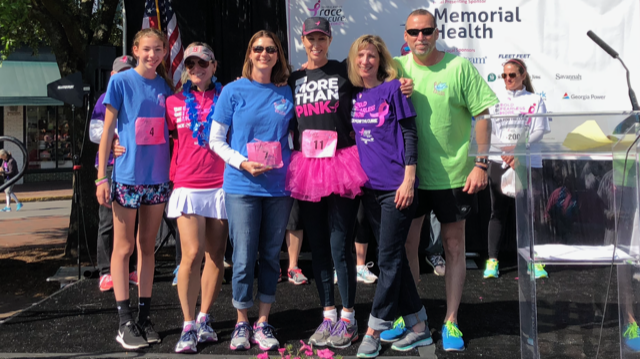 Congratulations to our 2018 Top Fundraising Team — Team TERRI! 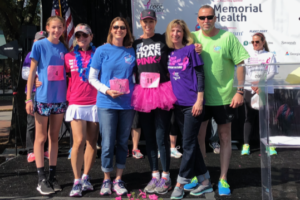 Team TERRI raised $18,167 this year, and have raised almost $140,000 for Komen Coastal Georgia since 2011! Thank you, Team TERRI! 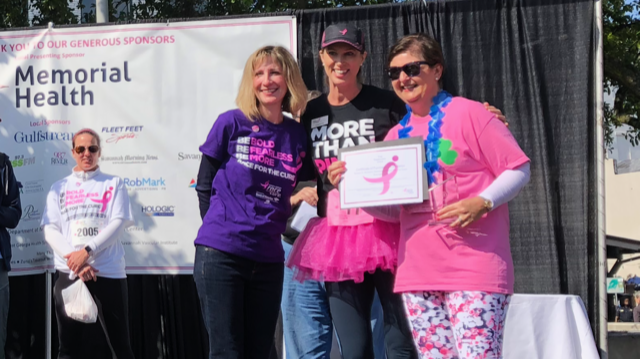 Congratulations to our 2018 Top Fundraiser — Shari Donaldson! 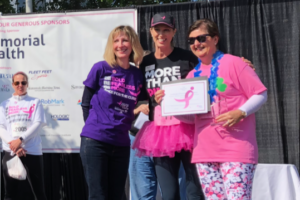 Shari raised $$15,472 this year! She is grateful for her employer, DaVita Dialysis, supporting her fundraising efforts. Thank you, Shari Donaldson!